Good mail days- Nice and unexpected "hellos"
I received some happy mail all the way from Canada and Germany this past week. It was nice seeing some new "hellos," especially when they were least expected. 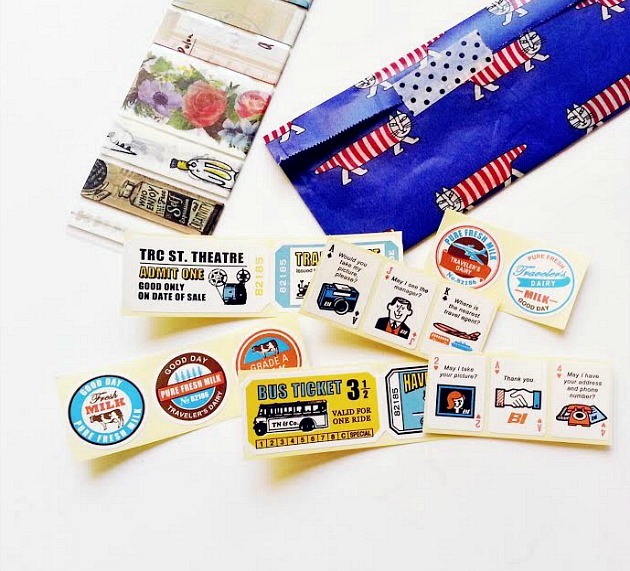 Doris was so sweet to include some Braniff International stickers (from Midori's Limited Edition line) and washi tape samples within an order I recently purchased through her. We've been snail mail and Instagram buddies for a while now (see previous mail goodies from her here and here), and I always enjoy seeing how she uses her stickers and journals. I even had her as one of my guests on The Journal Diaries. Love that stripey cat print! Yeah, you're right. 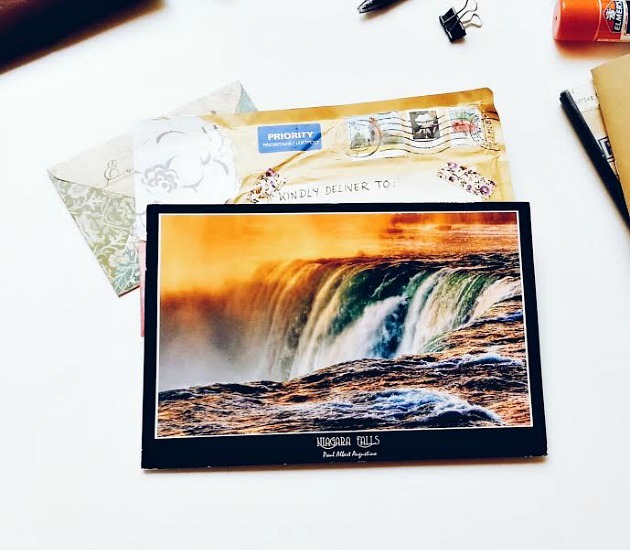 Postcards aren't being used as much now that social media has greatly taken over. That's what makes snail mail that much better and meaningful.